Gunki BCR 400 HD Reel is a modern big bait fishing requires baitcasting style reels to partner rods like the IRON-T C and the YURAI C ranges. The ergonomic shape for easy handling really is a solid piece of kit with a relatively slow ratio (4.7/1) with the high quality stainless bearing to give you more control over the retrieve speed. 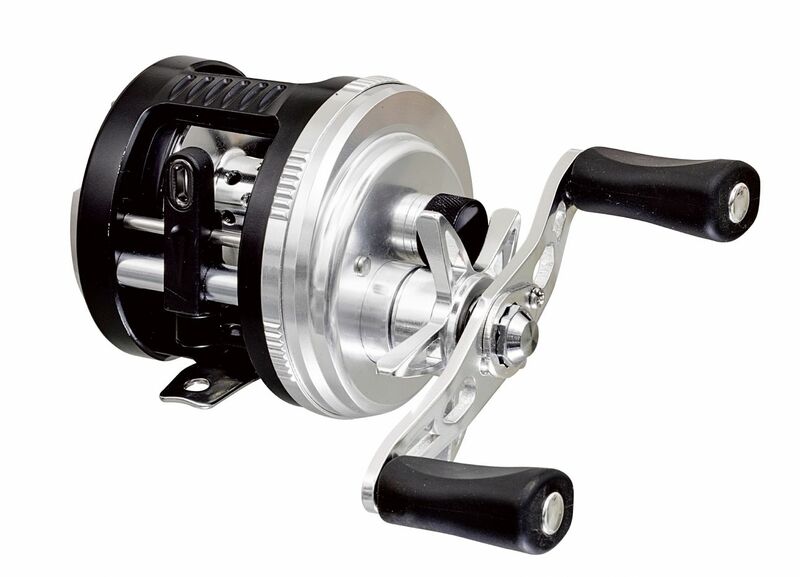 The reel is powerful and progressive fighting drag is deliberately asymmetric to give you better grip as the body casing on the right hand side is slightly smaller. The oval line guide helps with fluid long distance casting even with thick monos. Designed and built for use on specimen sized fish with the crank power to work big lures properly and the strength to bring hard fighting specimen fish under control.